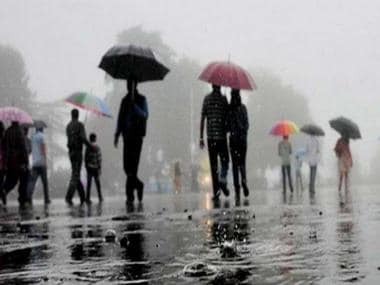 New Delhi: The monsoon is expected to hit Delhi and its neighbouring areas in the next three-four days, the weather office said on Monday. 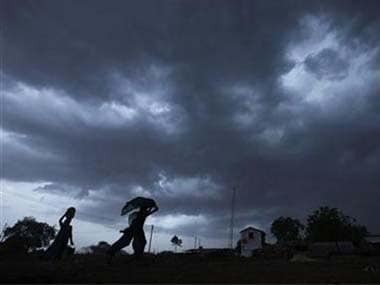 The Indian Meteorological Department (IMD) has also warned of "heavy to very heavy rains" at isolated places with "extremely heavy fall" at isolated places over Konkan and Goa. 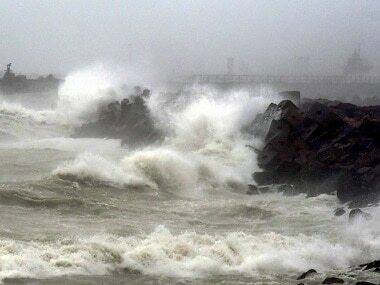 "Monsoon should reach Delhi and the neighbouring parts in the next three-four days. Its advance over parts of Gujarat and Madhya Pradesh will happen during the same period," said IMD Director General KJ Ramesh. 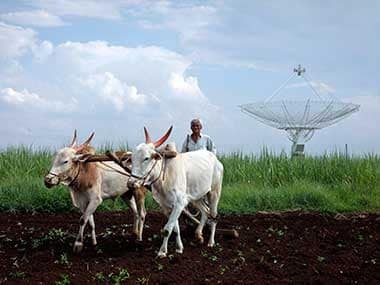 Countrywide rainfall has dropped to minus one percent from the normal level, the first such decline in the season, but good precipitation will compensate for the loss, he said. Heavy rains are also expected at isolated places in Vidarbha, Madhya Pradesh, north Bihar, Jharkhand, sub-Himalayan West Bengal, Sikkim, Odisha, Andaman and Nicobar Islands, Arunachal Pradesh, Assam, Meghalaya, Nagaland, Manipur, Mizoram and Tripura. 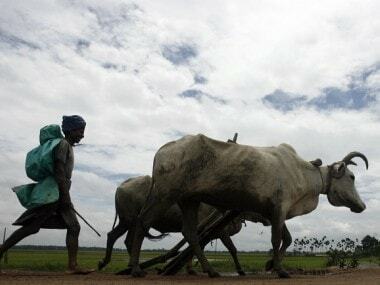 With monsoon clouds hovering over the Gangetic belt, thunderstorms accompanied by squalls are very likely at isolated places over Jammu and Kashmir, Himachal Pradesh, Uttarakhand, Punjab, Haryana, Chandigarh and Delhi, Uttar Pradesh and Rajasthan.